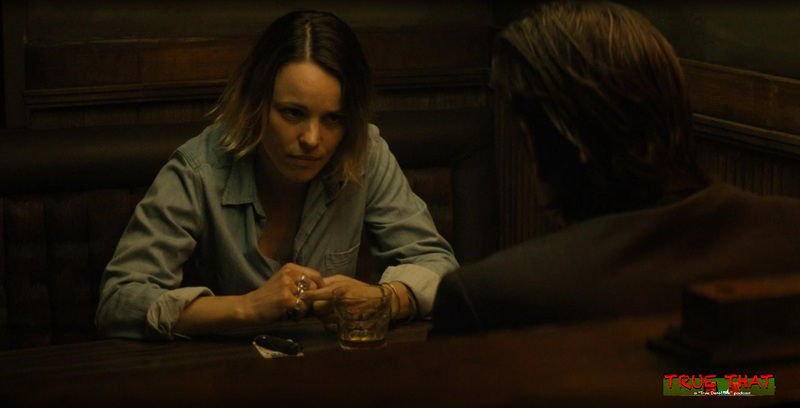 Welcome to the “True That” podcast, dedicated to the True Detective anthology series on HBO. Listen here for our review of “Other Lives”(Season 2, Episode 5). This week, we discuss everything from weird cults to Frank’s big move, Ray’s new job and whether Ani will ever escape her kooky family. EPISODE 08: Glitter Bombs! Bitcoin! Silk Road! Oh, My! EPISODE 04: Robots Part II — Helpers, Overlords or Us?